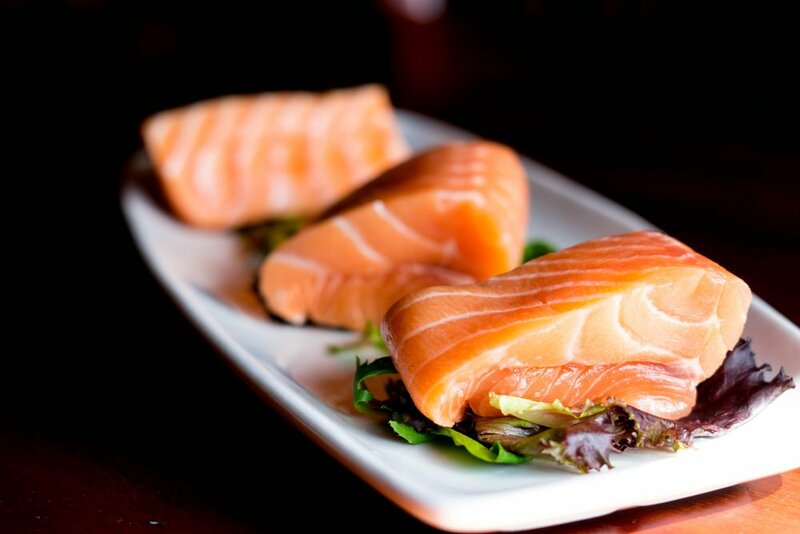 Wild salmon is a good source of omega 3 fatty acids. 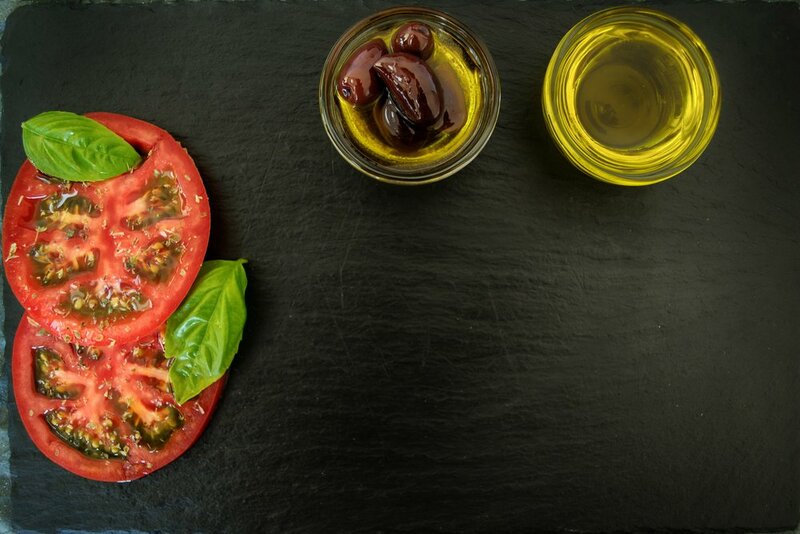 “When you eat a tomato and you don’t put fat on it, you don’t absorb lycopene,” said Dr Drew. Dr Drew also highlights the benefits of medication for mental health issues. “The number one antidepressant I see is human love,” Dr Drew told me. *BONUS JUST FOR YOU* Dr Drew is offering all #HealthHackers listeners 15% OFF his ‘Eat To Beat Depression’ e-course. Follow this link & use the coupon code HEALTHHACKERS to enrol online.